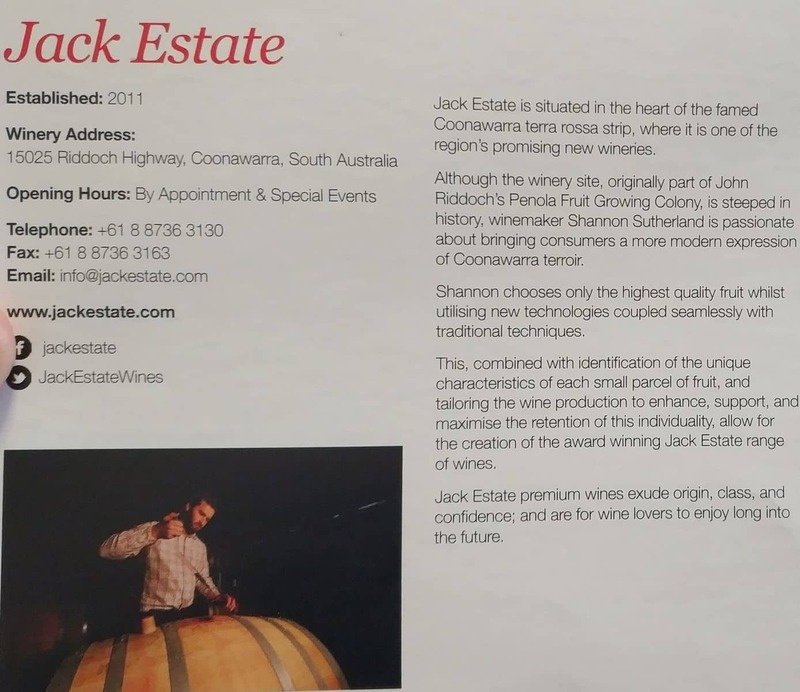 Jack Estate is one of Coonawarra’s leading wine producers. The family-owned winery reflects the passion and dedication that goes into winemaking. For wine connoisseurs, nothing captures the region’s prime wine growing conditions like Jack Estate wines do. The winery’s motto is, ‘Respect the past, create the future’. This has inspired many of the winery’s most popular wines as it not only embraces the traditional techniques of making wine, but also focuses on customer satisfaction. The result is a world-class array of wines. The wines are categorized into different collections such as the Mythology Range, the Jack Estate, and The M-R series. There are also wines that have been specifically chosen for club members to exclusively enjoy. The M-R series includes the 2017 Sauvignon Blanc, the 2017 Chardonnay, the 2017 Moscato as well as the 2015 Merlot and Tempranillo. From the Jack Estate series, wine lovers get to enjoy the Cabernet Sauvignon, Shiraz, and the Chardonnay. The Mythology range on the other hand, consists of the 2012 Cabernet Sauvignon, the 2015 Chardonnay, and the 2013 Shiraz. The best way to make the most of Jack Estate wines is to sign up for a membership, which will give you exclusive access to deals and special wine releases. The membership club also offers the benefit of providing members with order and allocation history. The cellar door is considered to be a highlight of the Jack Estate winery. Tucked among the vineyards, just about nine kilometres from Penola, lies this charming cellar door. Wine tastings are offered daily, providing you with the perfect opportunity to sample various fine wines. Look out for the vineyard, first planted in 1962; the source of the estate’s premium wines. A professional team on-site ensures that wine is only produced with the highest standards in mind. So, whether you would like to enjoy wine tasting at the cellar door, or would love to learn more about wine making in Coonawarra, then this winery is highly recommended. 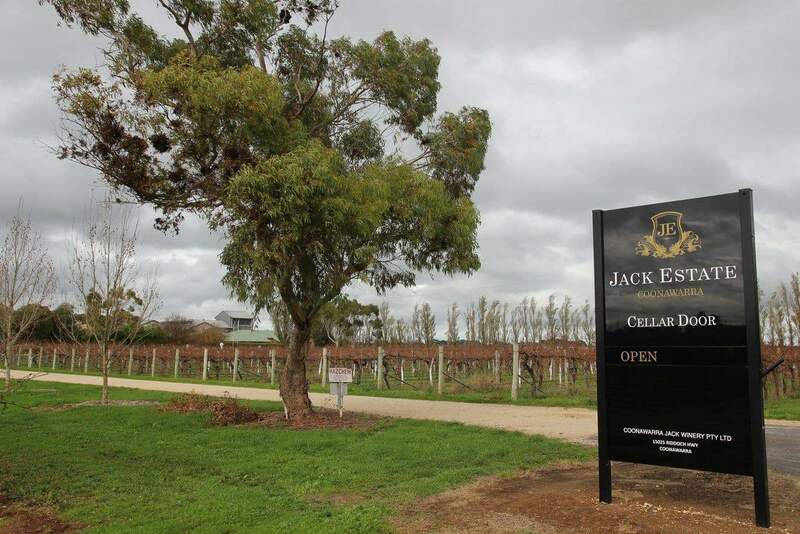 Jack Estate Winery at Coonawarra is easily accessible using Riddoch Highway.